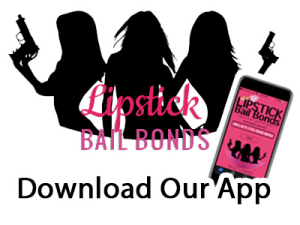 Lipstick Bail Bonds - Do You Need A BAIL BOND Fast? Do You Need A BAIL BOND Fast? 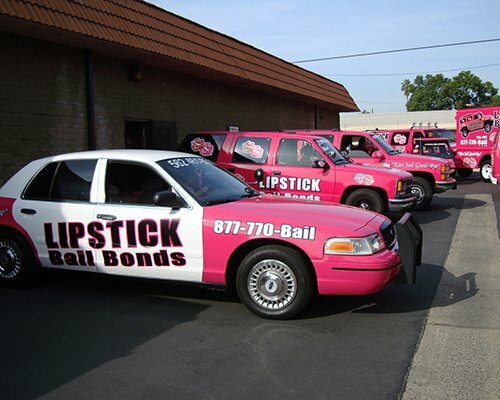 LIPSTICK BAIL BONDS is your personal Bail Bonds company, serving the entire state of California. 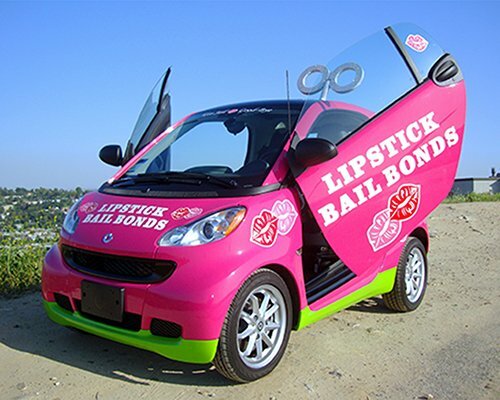 LIPSTICK BAIL BONDS gets you out of California jails fast! 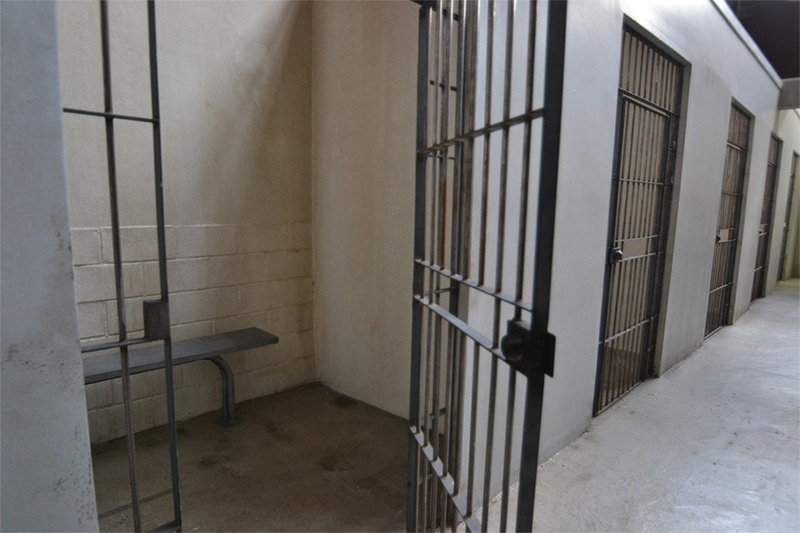 LIPSTICK BAIL BONDS has been in business since 2003 performing a full selection of bail bond services. Our staff proudly provides bail bond services for all of California including Los Angeles County, Orange County, Riverside County, San Bernardino County, San Diego County along with the rest of California. We provide the highest level of services Nation Wide. 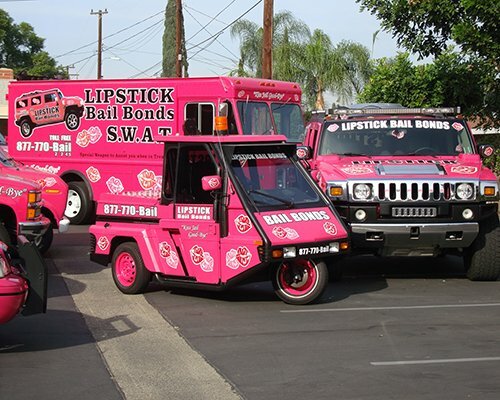 LIPSTICK BAIL BONDS is a nationwide Bail Bonds Company with corporate offices located in the State of California. Owned and operated by twin sisters Teresa and Lisa Golt, the company has garnered attention for its unusual branding characteristics and shattering of stereotypes. According to Good Morning America the company is one of the most successful bail bonds businesses in California, and the only bail bonds company known to be run by all women. Contact agents in any of our offices today to experience the LIPSTICK BAIL BONDS difference for yourself! Our IOS app will make your life easy by giving you all the information you need to get your bail fast! 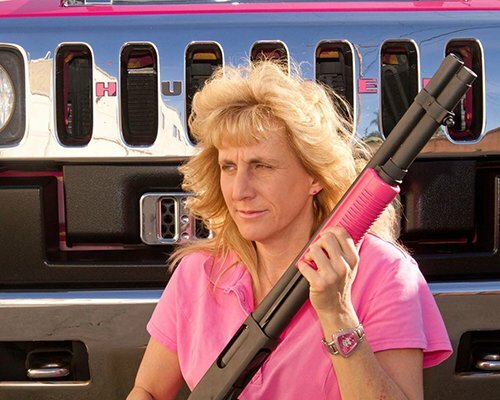 LIPSTICK BAIL BONDS is led by the guidance and experience of Teresa and Lisa Golt. Born in 1967, both sisters served as police officers in the LAPD for more than a decade before retiring. The sisters then became licensed Bail Agents as well as certified bounty hunters. The sisters are extremely passionate about their careers and even told Diane Sawyer that they were happily “married to their jobs” when questioned about their husbands and children. Rated one of the best bail bondsmen in California. 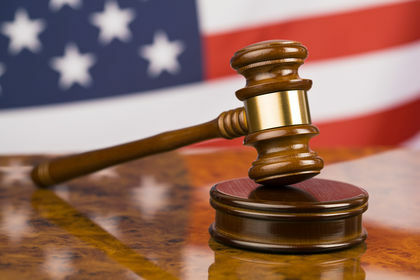 We are knowledgeable in the court and bail procedures obtainable in California. We stand by our work and back it up with a 100% satisfaction guarantee.